On Thursday, 8 November (the opening night of Le Guess Who? 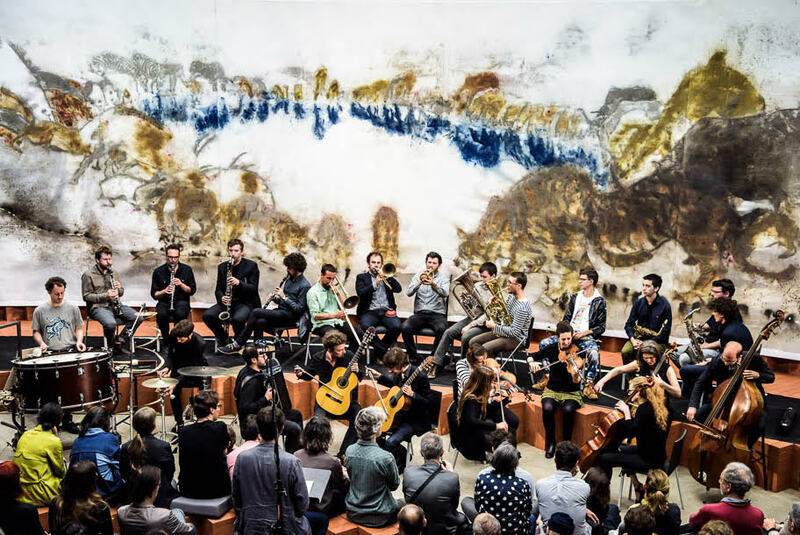 2018), French experimental orchestra ONCEIM will perform twice in Utrecht’s iconic Dom church; a collaboration between Le Guess Who? and Gaudeamus. 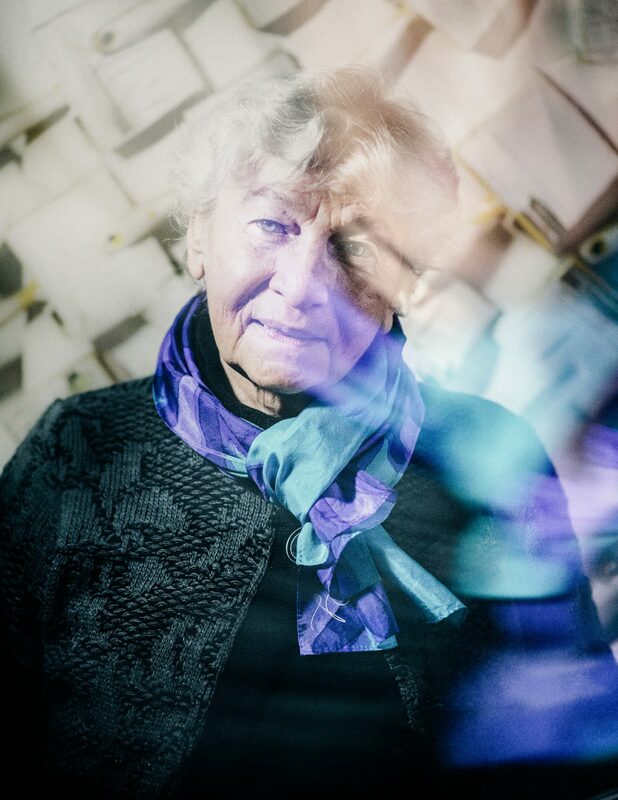 The first of these performances will be of Éliane Radigue’s composition ‘Occam Océan’. 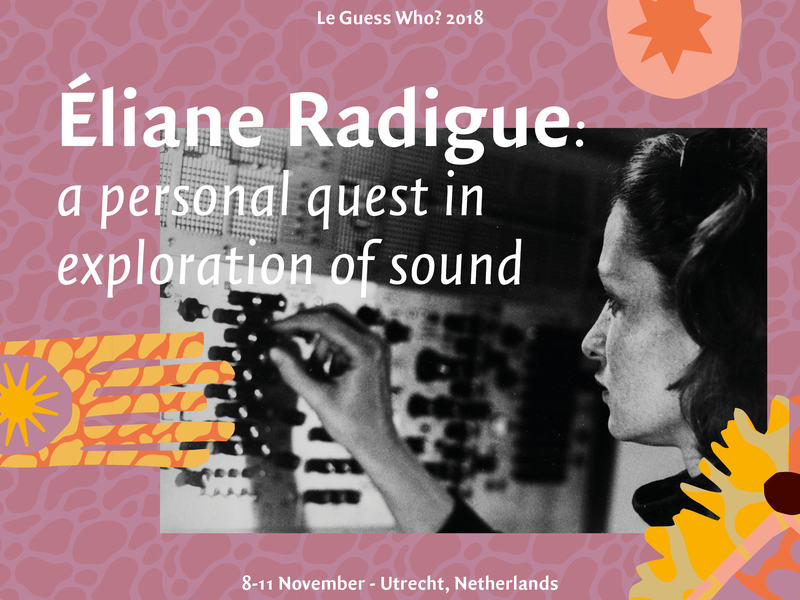 In this article, we introduce you to Radigue’s life, work and her artistic vision, from finding inspiration in everyday sounds, to collaborating with a.o. Pierre Schaeffer, Laurie Spiegel, Pauline Oliveros and Steve Reich, to developing a foundation for Deep Listening. The 86-year-old French composer was trained as a classical pianist in France. Later on, under the guidance of groundbreaking composer Pierre Schaeffer in the field of electronic and experimental music, Radigue started exploring the realms of Musique Concrète. In the 1970’s, she moved to New York, diving into an arts scene where she met and collaborated with artists like Laurie Spiegel, Pauline Oliveros and Steve Reich. At that same time, John Cage was a leading figure in the contemporary art scene, experimenting with sound in a conceptual framework. Radigue and Cage share a same curiosity relating to what sound is and can be. For example, the French composer was fascinated by the deep roaring sound of aircraft engines of the plane she took traveling from France to the USA. Cage, famous (or notorious) for his silent composition ‘4:33’, was inspired by the concerto that took place under his bedroom window: the vivid and noisy traffic of New York City. This shared fascination for everyday sounds lead to a fertile series of experimentations with sound for both Cage as Radigue. For example, Cage developed his ‘Sonatos and Interludes for Prepared Pianos’, wherein he transformed the piano into a percussion instrument. 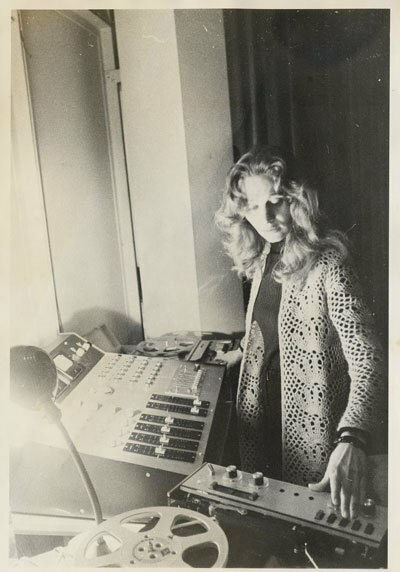 While Radigue started off with a similar fascination, she had a different, yet radical, approach. 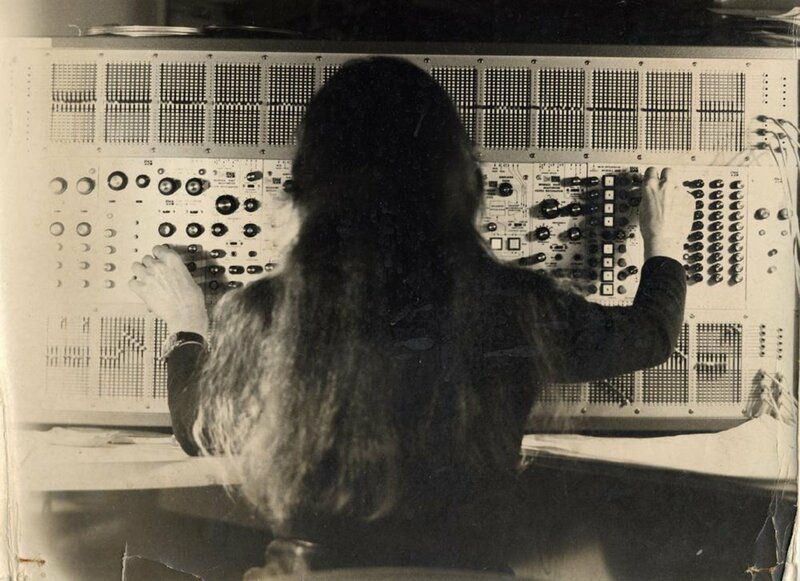 This is exactly what Éliane Radigue did: she rejected atonality and went on a quest for the most beautiful and interesting sounds she could create. Although her music might sound like an improvisation, she always acts with the greatest precision. There is always a plan and a reason for the sounds she creates. As she explains in a video portrait made by IMA - which can be watched below -, she works like an architect; as if she is using a scaffolding which is removed when the piece is finished. For Radigue, listening to her pieces can be compared to watching a river, it appears to be the same but it is always different. This requires something from the listener, but Radigue puts everything to work to create the perfect environment to experience her compositions. Every subtle change in the position of the loudspeakers can influence the sound, so the rehearsal is a very important process for the French composer. It is important that each listener, even the ones in the smallest corner, feel comfortable in her musical bath. In the positioning of the speakers, technicians have sometimes expressed that this is ‘anti-acoustics’, to which she simply reacts: “What do I care about anti-acoustics if it’s what I want!”. At Le Guess Who? 2018, Radigue’s ‘Occam Océan’ will be performed by the French orchestra ONCEIM (Orchestre de Nouvelles Créations, Expérimentations et Improvisations Musicales). As you can tell by the name, the ensemble is very experienced with contemporary music, and the performance of this piece came into being after a two-year collaboration with Éliane Radigue. There are no scores for the composition, but only verbal instructions from the composer. For this very reason, Radigue only works with musicians she can thoroughly trust. Although this composition is performed by 34 musicians, composing for acoustic instruments felt like a limitation for Radigue at first. The options of her synthesizers were endless, but as she later found out: “within this limitation exist a subtlety, a delicacy, and a completely extraordinary richness of expression”. 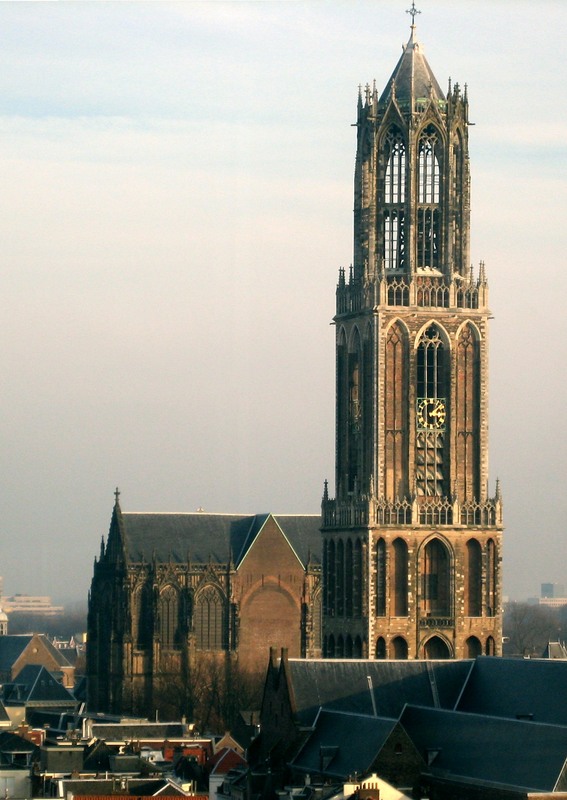 Experience the piece in full including the tiniest fluctuations in timbre on Thursday, November 8 at the mighty Dom church in Utrecht. The second composition that ONCEIM will perform that night is Sunn O)))-founder Stephen O'Malley's composition ‘Gruides’: a thrilling collision of drone doom and ONCEIM’s approach to sound as a layered art form.